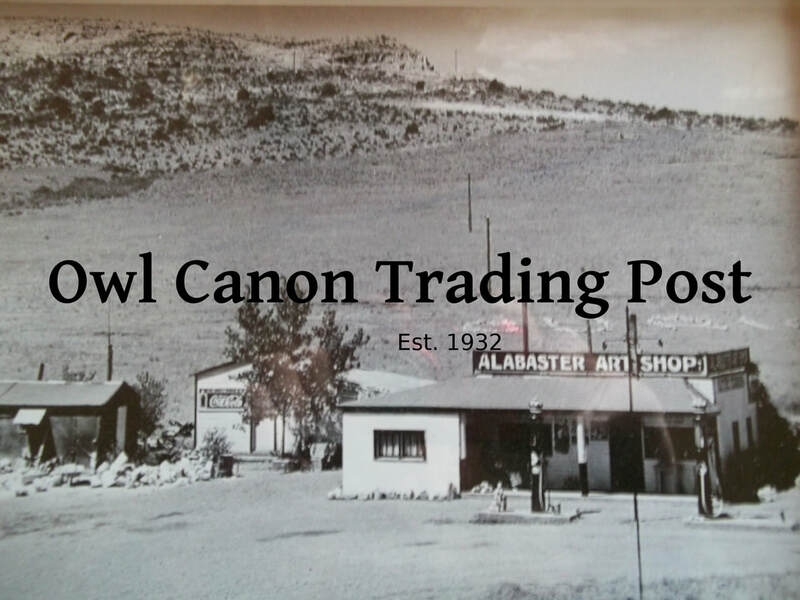 The above photo was taken shortly before we closed the Trading Post down in 1973. ** Tip: This web site contains a lot of information, on the left hand bar towards the top of the pages is the "Menu" of the different web pages. Also there are many "buttons" throughout this site that you can click on to go to different pages. Please take your time and read through this site at your leisure, enjoy what is here and hopefully learn from what I have put onto this site. ​comes from a hole in the ground. Having a college degree does not make you smarter than anyone else. Common Sense does not come with a degree. Common sense is the ability to make good judgments and to behave in a practical and sensible way. If you have any comments or suggestion,please email me at: tinkertom2013@gmail.com. To Pick Up Rocks That Do Not Pay. I Take The Rocks And Leave The Gold. I Search For Rocks Of Varied Hue. A Hundred Pounds Or More I Pack. With Blistered Feet And Aching Back. I Cannot Name A Single One. The Reason Why I Do Not Know. Where God Intended Them To Be. a gemstone (?) I cut out of a marble..
You can't get the water to clear up until you get the pigs out of the creek.